Soda. Pop. Coca-cola. Whatever you prefer to call it, there are over 1500 different types of soft drinks in the United States. In the US, over $3.2 billion dollars is spent on soda marketing in attempts for people to buy their products and it must be working because Americans consume 57 gallons of soda per year, making it the second most consumed beverage, losing only to water. 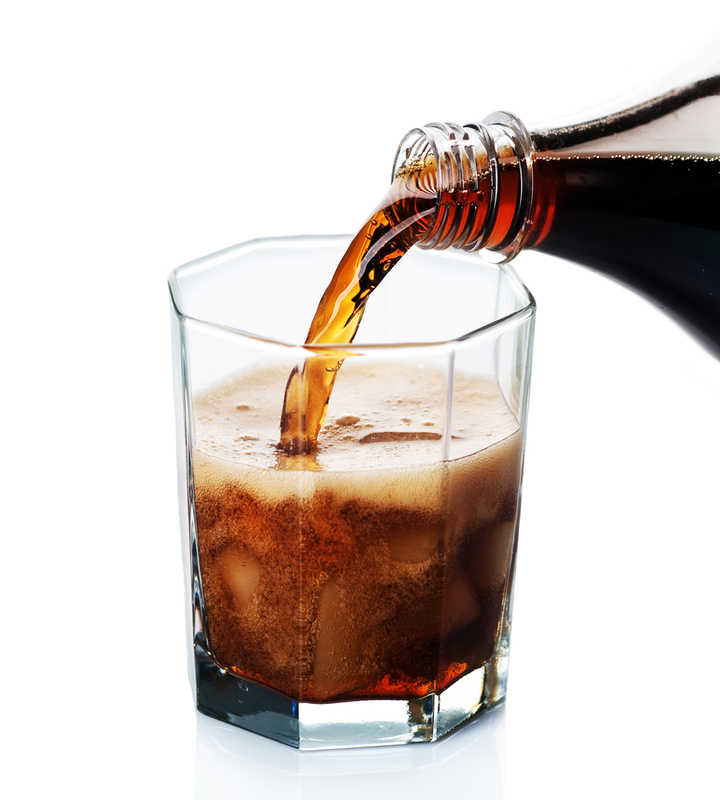 We all know soda has a negative connotation, but do you know exactly why it is bad for you? • No Nutritional Value: The biggest risk for regular soda drinkers is the excess calories. The calories in regular soda are coming entirely from added sugar, and you’re not getting any value in terms of vitamins or minerals, or even good quality carbohydrates. • Tooth Decay: Sugar and acid in soft drinks easily dissolve tooth enamel. Since tooth enamel is not a mineral, it does not grow back causing permanent damage. • Kidney Issues: Soft drinks contain high phosphoric acid levels linked to kidney stones. • Heart Disease and Diabetes: Most soft drinks contain a high fructose corn syrup, which has been associated with an increased risk of metabolic syndrome. Metabolic syndrome is a condition associated with an elevated risk of both diabetes and heart disease. Heart disease is the leading cause of death of women in the US. Also, those who drink more soda have an 80% increased risk of developing type 2 diabetes. • Obesity: The relationship between soft drinks and body weight is so strong that researchers calculate that for each additional soda consumed, the risk of obesity increases 1.6 times. In addition to the threat of reaching obese levels, researchers also found after following 40,000 men for two decades, those who drank a sugary beverage each day had a 20 percent increased risk of having a heart attack. Just because it says “diet” soda doesn’t mean it’s any better for you than regular soda. While the diet sodas are better for your teeth because the artificial sugars do not allow plaque to grow, it still has a lot of the same negative side effects as regular sodas. Diet sounds like it could mean “weight loss” but artificial sweeteners found in diet sodas have been found to increase sugar cravings because it’s not a natural source of sugar and the brain continues to seek the real deal. This can lead to increased eating and drinking because your body isn’t satisfied. Artificial sweeteners are also linked to type 2 diabetes, headaches, depression and other negative side effects. Of course, nothing is bad in moderation, but why take the chance when there are other options with nutritional value? Leave the soda behind and make a healthier choice for your body.